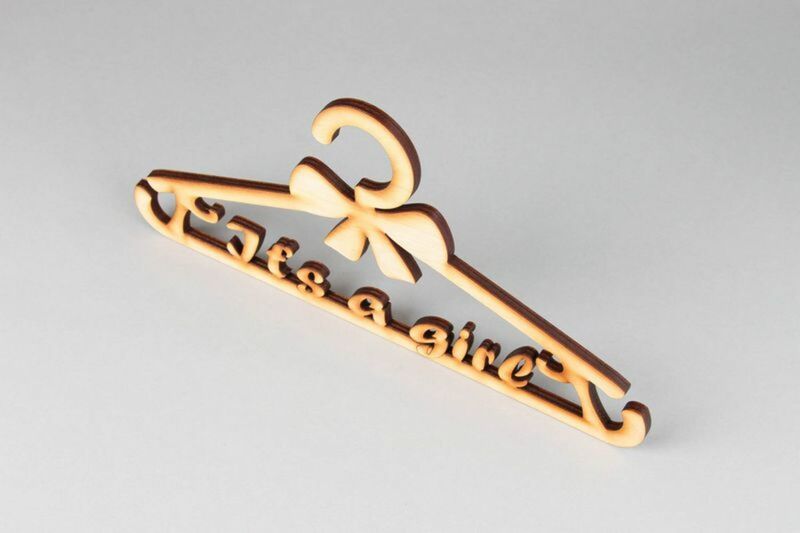 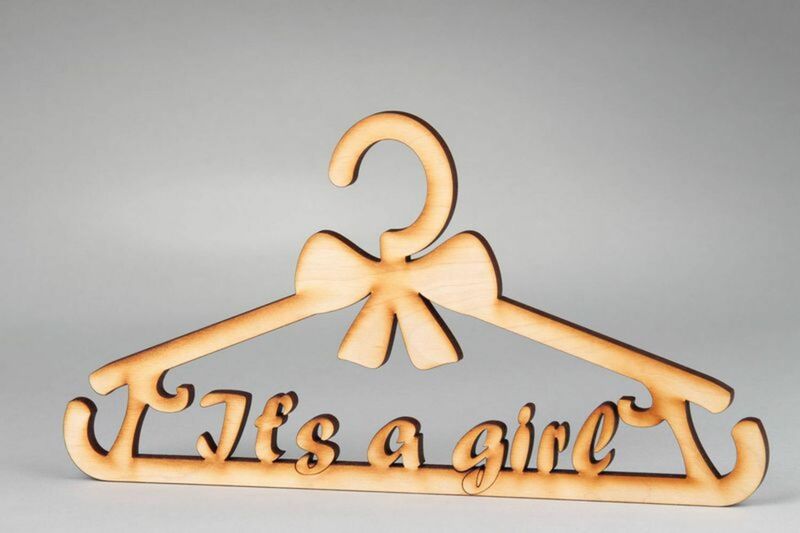 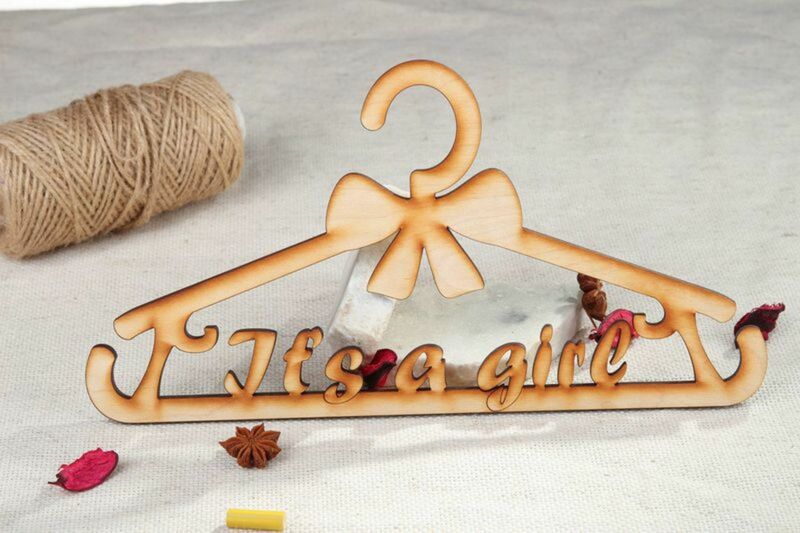 MADEHEART > Decorative hanger "It&apos;s a girl"
Decorative hanger "It&apos;s a girl"
Decorate your wardrobe room in individual style with the help of this chipboard. 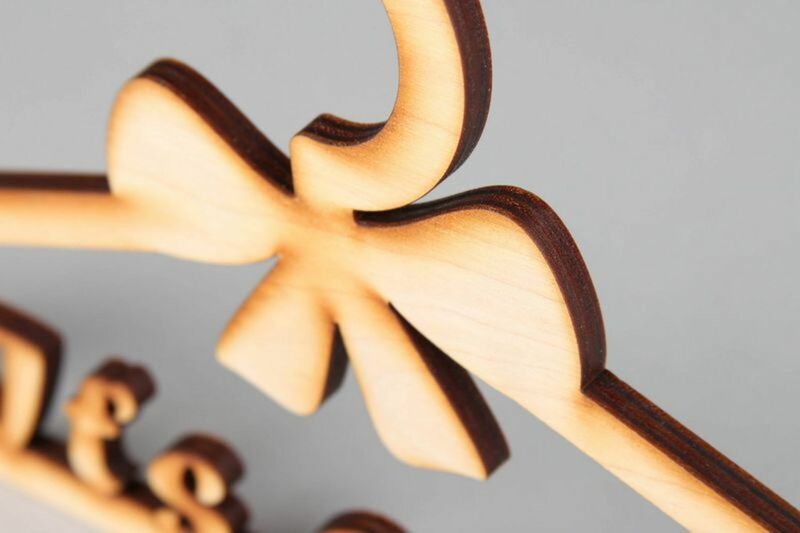 It is cut out from plywood with the help of a laser. 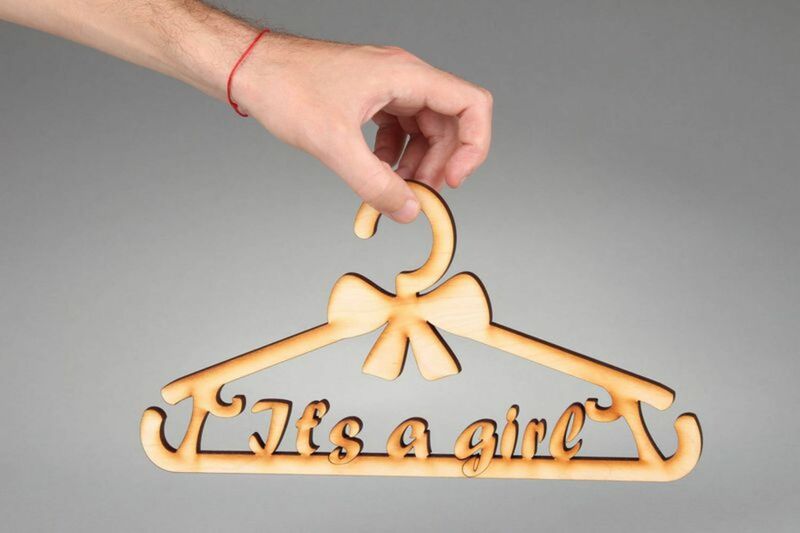 Such decor item will surely draw attention of your guests.